In an email we just received, Google announced it is shutting down the Hands Free pilot, which has been active since March of last year. 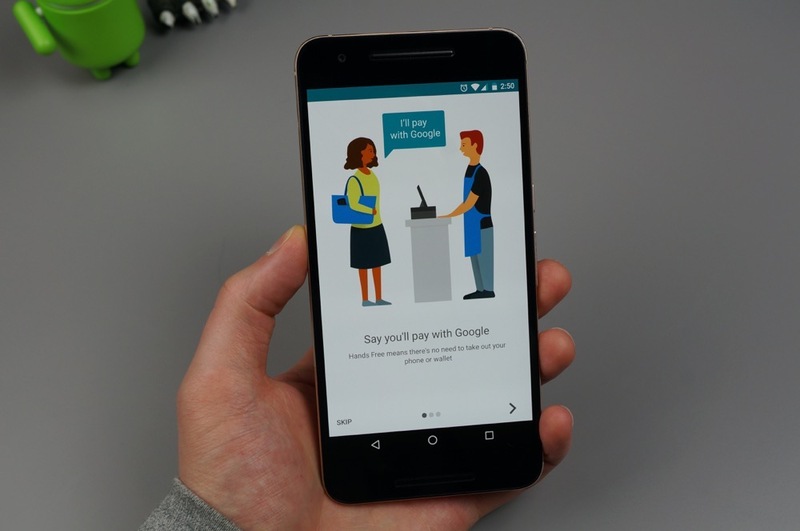 Scheduled to shut down on February 8, 2016, Hands Free is was Google’s effort to get people to pay with their smartphone inside select retailers without ever lifting a finger. If you never heard of Hands Free or never used it, don’t worry, it was limited to the South Bay (Bay Area, California) area. Once Hands Free is shut down, Google goes on to say that all of your personal information will be deleted, so as to protect your privacy. While it doesn’t appear that Google is closing down Hands Free forever, and instead is just regrouping for what could be a bigger launch, the team encourages users to continue using Android Pay. RIP for now, Hands Free.